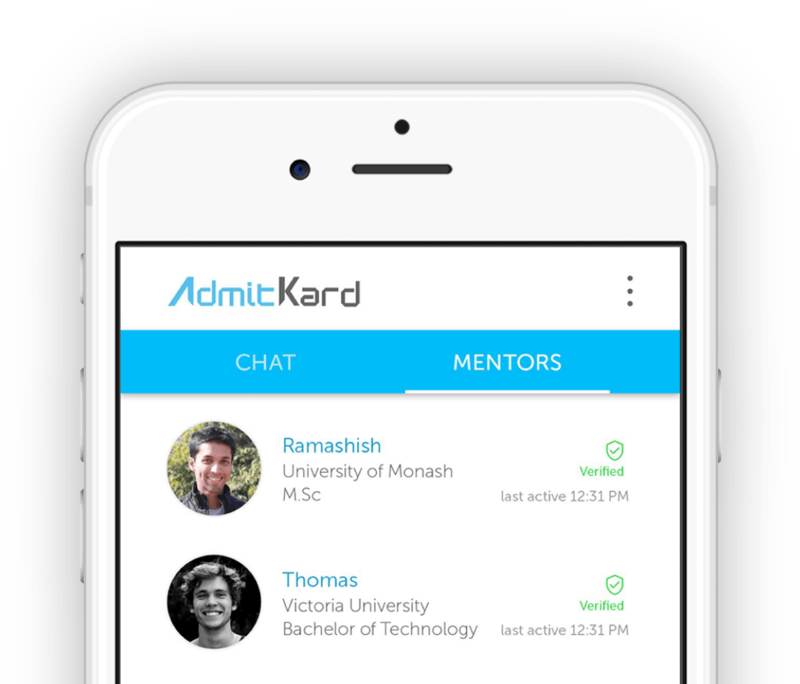 At AdmitKard we aspire to make global education accessible to every student through the application of digital data and analytics, so that the study abroad admission process becomes fun and hassle free. We believe that each student deserves an opportunity for a great career and we work towards building a future where the students are at comfort and ease while taking decisions related to higher education in a different country. We are committed to the highest standards of business conduct in our relationships with each other, our users, our stockholders and partners. Our success is earned through hard work, responsiveness to client and employee needs, and fairness in all business practices. All employees are expected to conduct themselves in accordance with the spirit as well as the Code of Ethics and always maintain the highest standards of integrity when conducting business. Piyush values education and has studied from the top institutes of IIT Roorkee, IIM Bangalore, KTH Sweden and Tsinghua University in China. Post completing his MBA, he has worked with the world's # 1 consulting firm, The Boston Consulting Group and focused on building sales and marketing vertical for top MNCs and Indian business houses. 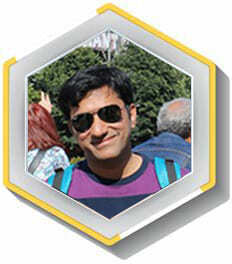 Rachit believes in the power of education and has studied from the top institutes of IIIT Allahabad, IIM Calcutta, and Francois Rabelias in France. 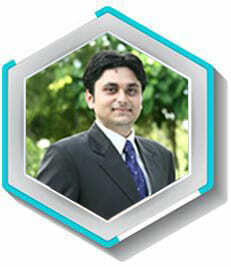 He has worked as Software Developer with Microsoft and Adobe. Post his MBA, he worked with the world's # 1 consulting firm, The Boston Consulting Group across multiple geographies US, South-East Asia and Europe. We closely understand the concerns of the students, and aim to proactively create solutions to make the overseas application process quick, efficient and personalized. We provide a one-stop solution to all your study abroad needs, saving students valuable time, money and effort.